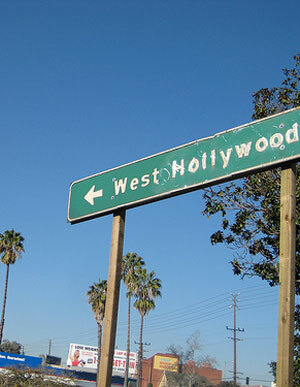 Many people who live in West Hollywood think they live in West Los Angeles. Please tell them they are wrong. West L.A. isn’t a city. The designation is used generically to describe a region. Where it begins is open to debate. West Hollywood, however, is its own incorporated municipality, and it’s not–on the Ask Chris map, at least–in West L.A.